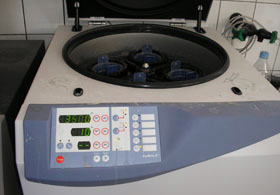 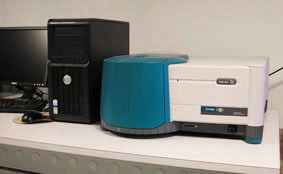 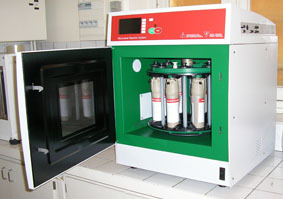 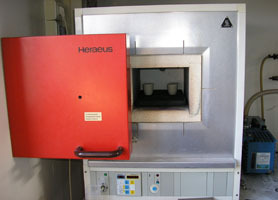 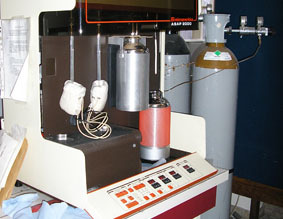 The SCPI laboratory uses various equipments to progress its research work in the field of colloidal chemistry. 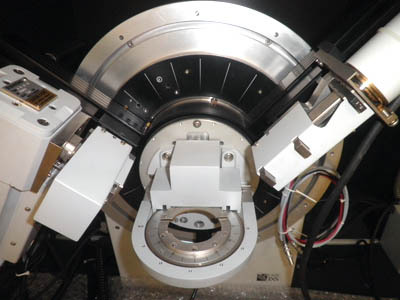 Throughout the SCPI's research, knowledge and understanding of particle size distribution, morphology and structure are of upmost importance. 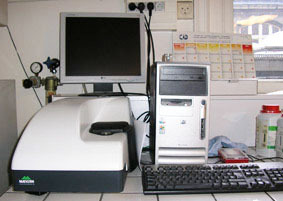 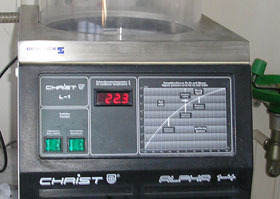 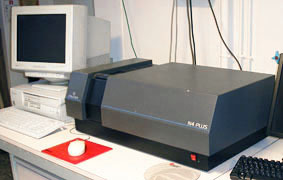 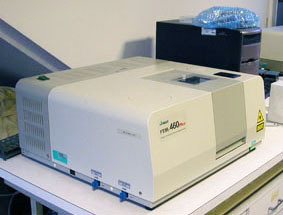 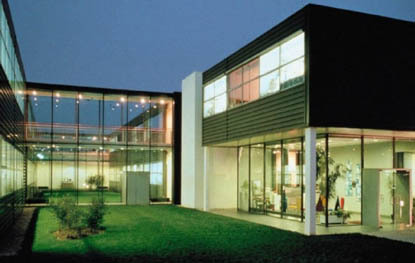 The laboratory is therefore in possession of several methods of granulometry (Laser diffraction, photon correlation spectrometer) and an X-ray diffractometer. 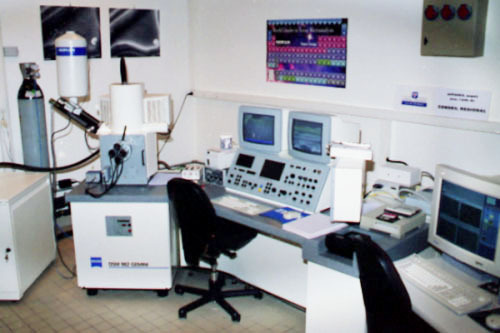 These studies are supplemented by transmission and scanning electron microscopy performed at the « Centre des Matériaux », UMR CNRS 7633, Évry.